I’m looking forward to starting an exciting summer season! I will be singing 4 roles (3 being role debuts for me), in 3 countries, in 3 months. Tomorrow I leave for the coast of Bulgaria where I will begin rehearsals for my first Lauretta in Puccini’s Gianni Schicchi. 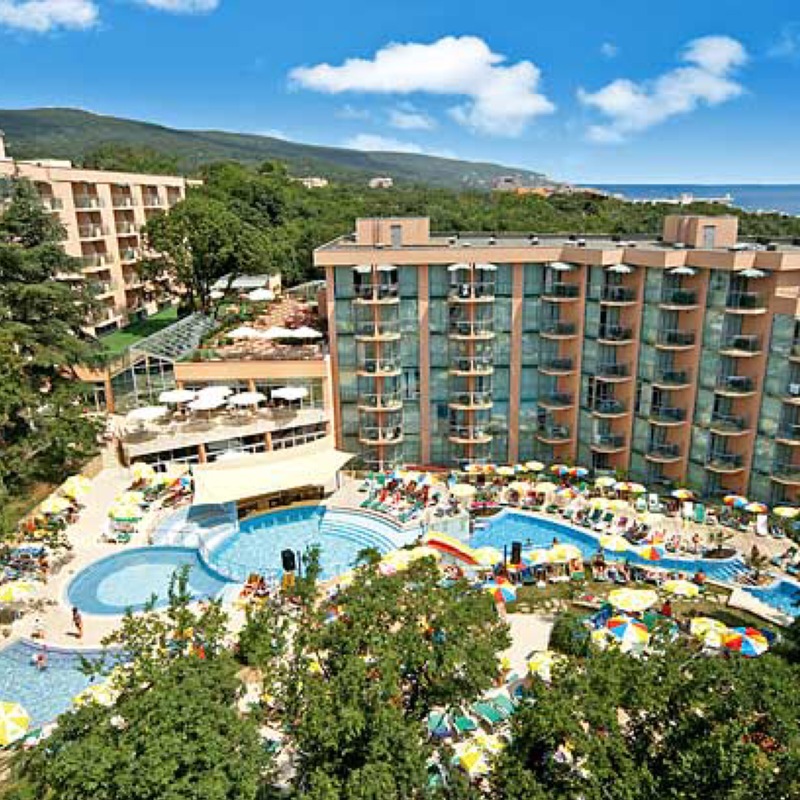 They are putting me up in the beautiful Mimosa resort right next to the Black Sea.